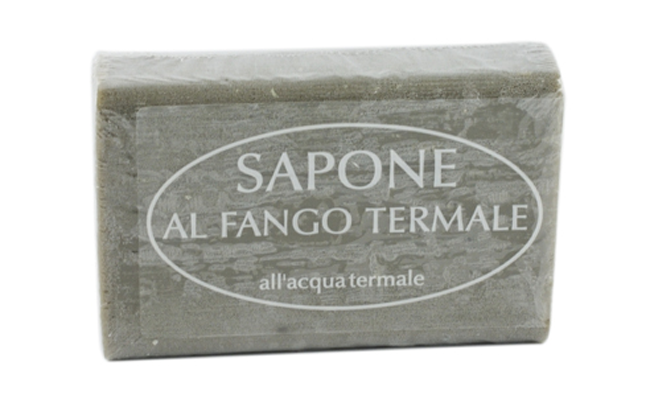 Made of vegetal fat substances and high quality oils mixed with thermal mud. As a result of the natural micro-granules of mud, it carries out a cleansing and smoothening effect on the skin, leaving it clean and soft. It acts optimally against the impurities of oily and mixed skin.